Poison Ivy (Toxicodendron radicans) is a plant you can find on the edges of the woodland where there is plenty of sunlight. It is low by growth, and sometimes, in spring you can see green berries and green-yellow flowers on it. The reason why I’m devoting this article to it today is that this harmless-looking plant can indeed do some harm to your skin if you touch it. Maybe you haven’t been in contact with it yet, so you don’t know it, or maybe you’re well familiar with it already, and you’re looking for a treatment and protection from it. Whatever the case might be, you should know that according to statistics, about 85% of the population is allergic to poison ivy, and about 10 to 15% of those are extremely allergic. Namely if these people so much as touch it accidentally, they will develop a severe rash. The remaining 15% have no reaction but need to be careful as the chance of getting one increases with age and repeated exposure. The truth is, the sap is found in nearly every part of the plant, including the leaves, stems, and roots. It contains an oil called urushiol, a pale-yellow, oily substance, and if any of this oil touches the skin, it can cause a blistering skin rash. A reaction to urushiol can happen when there is direct contact from touching contaminated objects, such as shoes after walking, and from breathing in smoke from burning poison ivy. 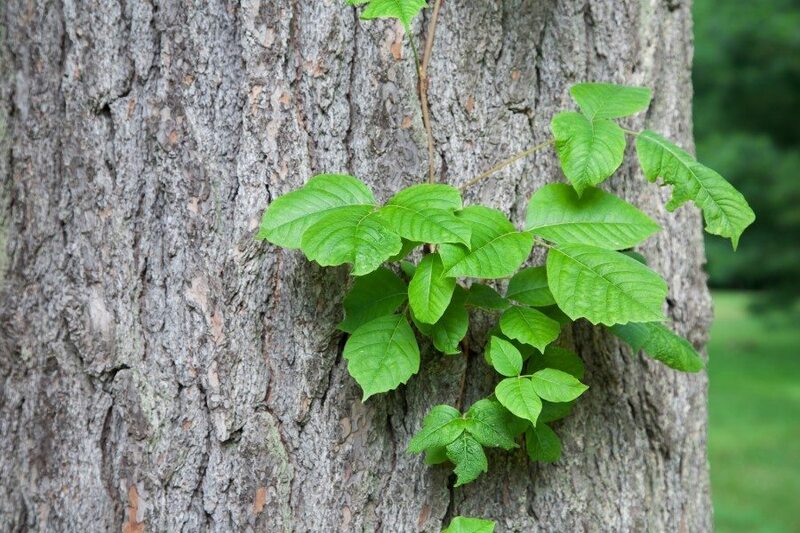 The most dangerous exposure is the one when the person inhales burning poison ivy. So, bottom line, you need to be careful around every part of the plant, whether you are allergic or not. When a person is exposed to poison ivy, a rash can appear between 12 and 72 hours after exposure. The more allergic to poison ivy you are, the faster it will appear. NOTE: The rash is not contagious, and it does not spread. If it appears to be spreading, this is because of a delayed reaction. 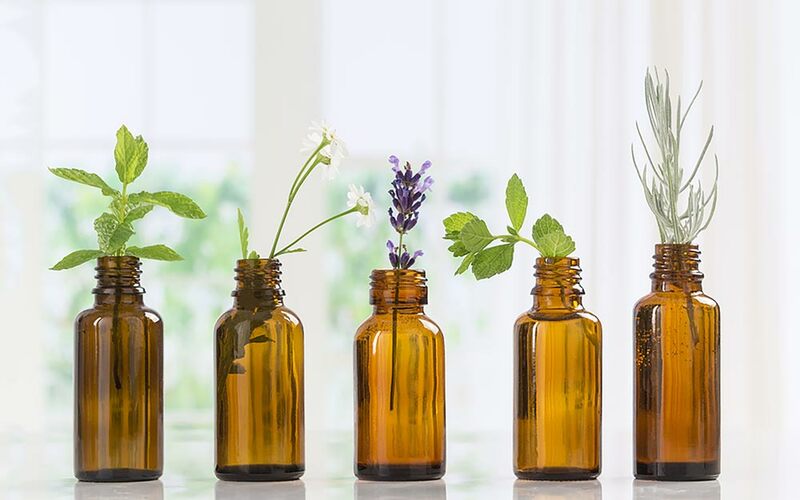 While there are no specific medical treatments for a rash caused by Poison Ivy, natural medicine has essential oils as an answer (thank you Mother Nature!). Now, be aware that the rash by the plant diminishes on its own within 2 to 3 weeks. But I still warmly recommend using these essential oils to make the whole thing more bearable and to speed the healing process. This essential oil boasts some powerful active ingredients including menthol, which can remove the heat and pain from your poison ivy rash. It will quickly soothe inflammation and promote faster recovery of the damaged skin. This oil isn’t toxic, so you don’t need to dilute it before applying. It absorbs fully within minutes, and it’s best to apply 4-5 drops of the oil to the inflamed areas 1-2 times per day until the symptoms subside. One of the best things about this oil is its restorative and healing properties. 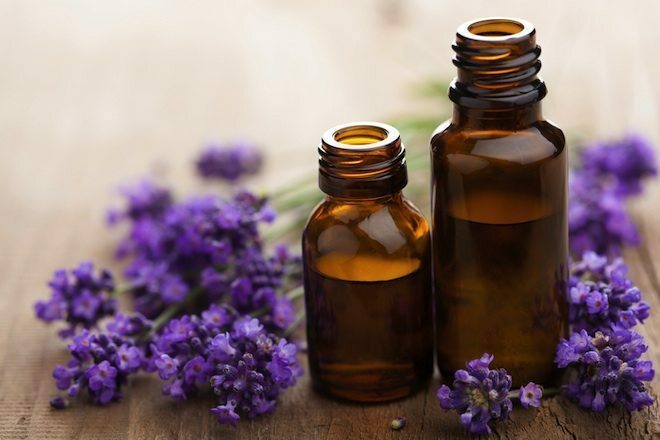 When you use lavender oil on poison ivy symptoms, you can significantly speed up the healing process and soothe inflammation. There is no need to dilute this oil unless you have sensitive skin. Simply apply 4-5 drops of the oil on the site of the rash or inflamed skin, and regularly re-apply until the symptoms have faded. There is always the danger of secondary infections with poison ivy, as people are prone to scratch those areas of skin. 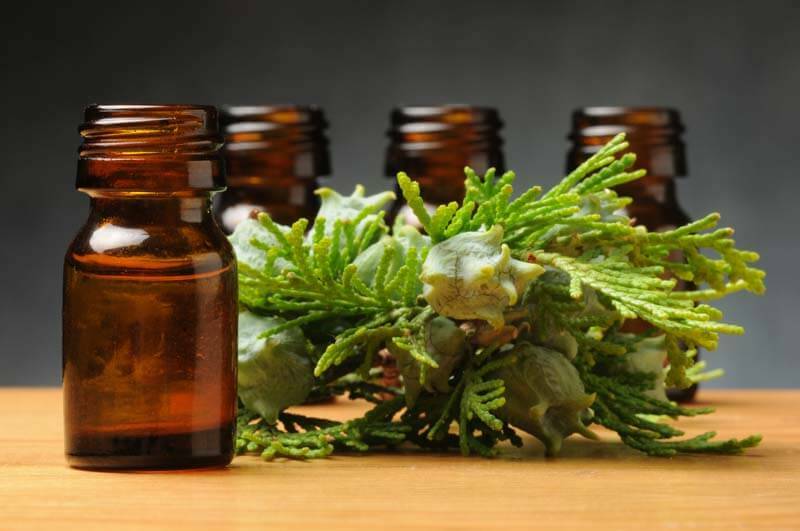 Cypress oil has strong antiseptic qualities, meaning that it can protect the rash as it heals, while also soothing inflammation and pain. Mix this oil with a carrier oil, such as coconut oil or aloe vera gel, and then directly apply it to the site of the inflammation 1-2 times per day. 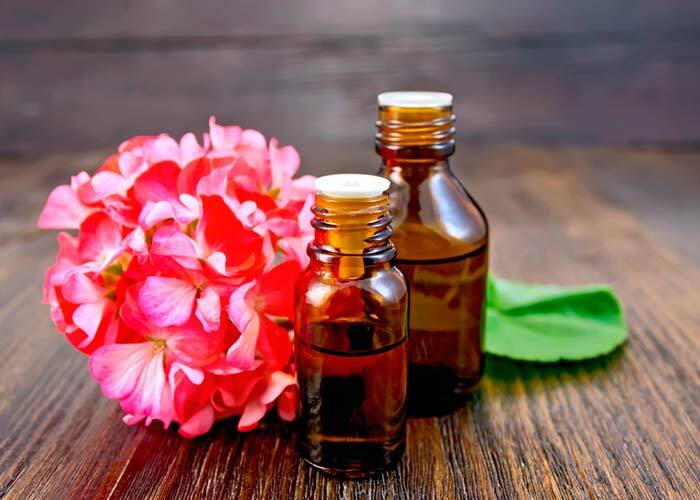 The anti-allergenic qualities of geranium oil can help quickly soothe the rash or itching that is caused by contact. 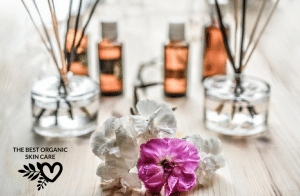 By preventing additional histamines from being released and returning the immune system to normal, geranium oil is a quick and effective solution for poison ivy. Do not use this oil in an undiluted form; instead, mix 5 drops of this oil with 1 tablespoon of coconut oil and then gently massage the mixture into the affected areas on the skin. Widely considered one of the best essential oils for poison ivy, tea tree oil can reduce inflammation, prevent secondary infections, eliminate pain and promote a faster healing process when you’ve brushed up against some poison ivy. 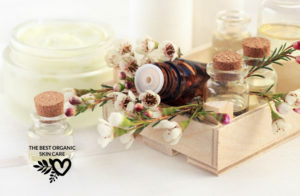 You should always blend tea tree oil with other carrier oils, as it can worsen inflammation in some cases. 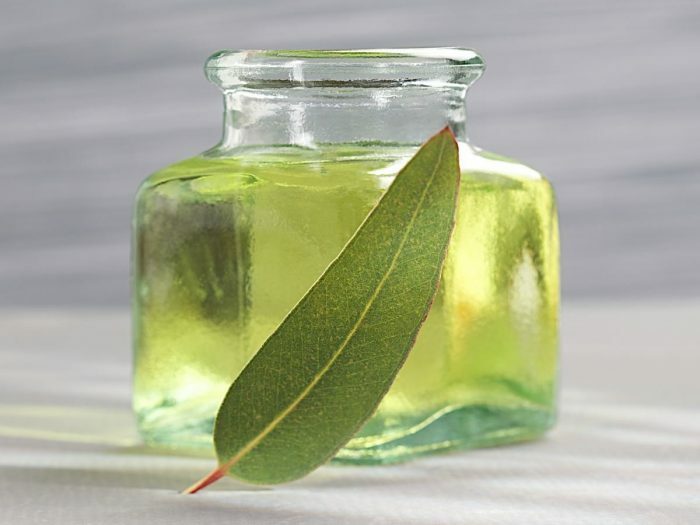 After mixing 5 drops of tea tree oil with 1 tablespoon of olive or jojoba oil, gently massage the oils into the inflamed skin. 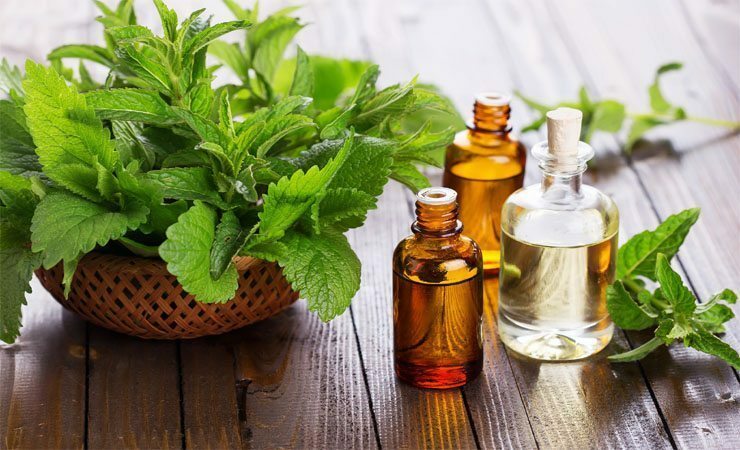 If you want to relieve inflammation and soothe a burning and itching sensation on the skin, few things are better than peppermint oil. Packed with antioxidants and active ingredients such as menthol, it can cool and soothe inflammation, while also protecting against secondary infections and reducing your urge to itch. 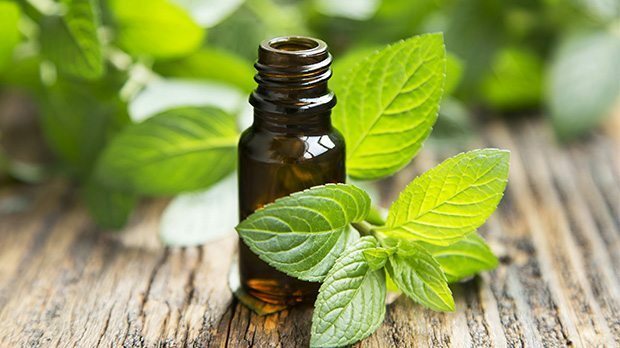 You can use undiluted peppermint oil directly on the site of a poison ivy rash, but if you tend to have sensitive skin, you may want to dilute the oil slightly with olive or coconut oil. Mix everything, making sure the salt dissolves. Stir well before each use and apply it to the affected area as needed. Keep it in a cool place (preferably in the fridge) as the vinegar works best when cold, plus, it feels better when putting a cool, soothing cotton ball over the irritated area.